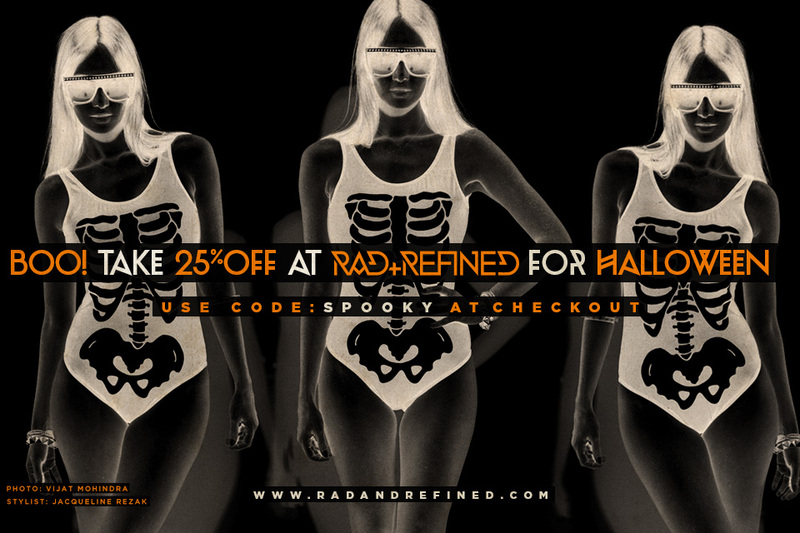 Celebrate Halloween with 25% off at Rad and Refined! Get cozy this fall in Blu Moon's No Fur Vest at Rad+ Refined! Whether it's rain, snow, or Hurricane Sandy, Rad+Refined has all the fall essentials to keep you warm, cozy and fashionable this season. Selena Gomez shows her LOVE for Wildfox! Wildfox's All Over Love Sweater is the latest celebrity obsession! Wear your heart on your sleeve this Fall and pick up your own at Rad and Refined! 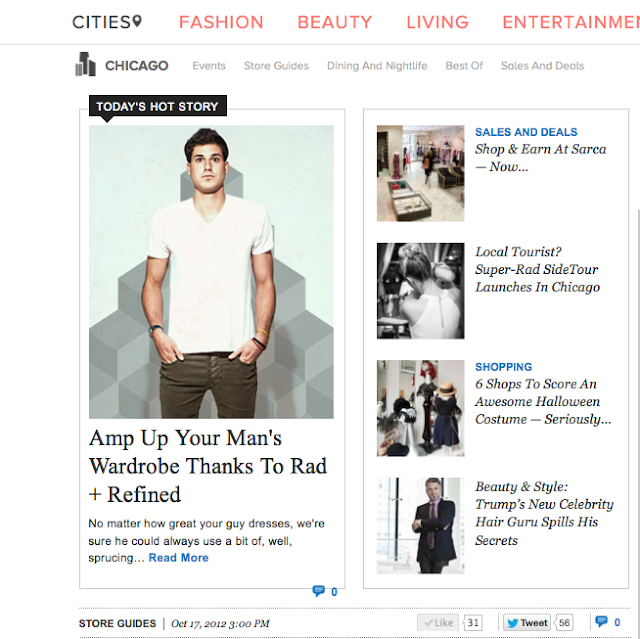 Rad + Refined introduces NEW Men's Fashion! Refinery 29 caught up with Rad + Refined to check out the brand new collection of men’s clothing for sale. Amp up your man’s wardrobe in the latest from Zen Mechanics, J.C. Rags, Sol Angeles, Stitchs and so much more. Men's fashion has never looked so rad! Stoney Clover Lane + Rad and Refined!